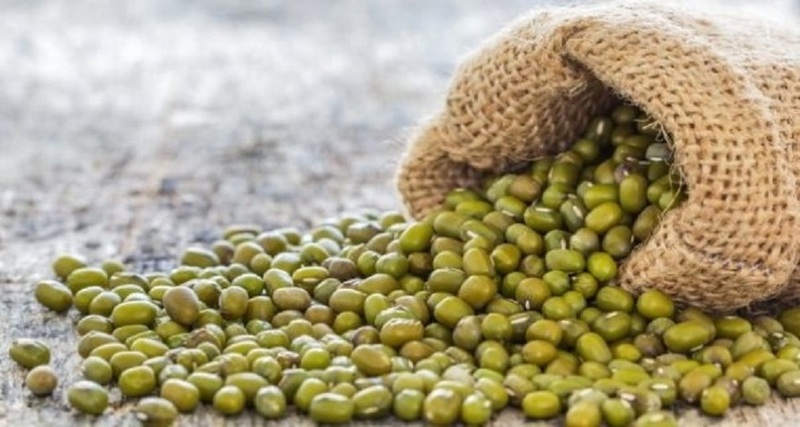 Quality Control And Good Packaging Indonesia Green Mung Beans For The Needs Of Overseas Suppliers By Pt Tiga Rasa Indonesia - Blog - Tiga Rasa Indonesian Spices, Tamarind, Candlenut, Green Mung Beans Supplier. 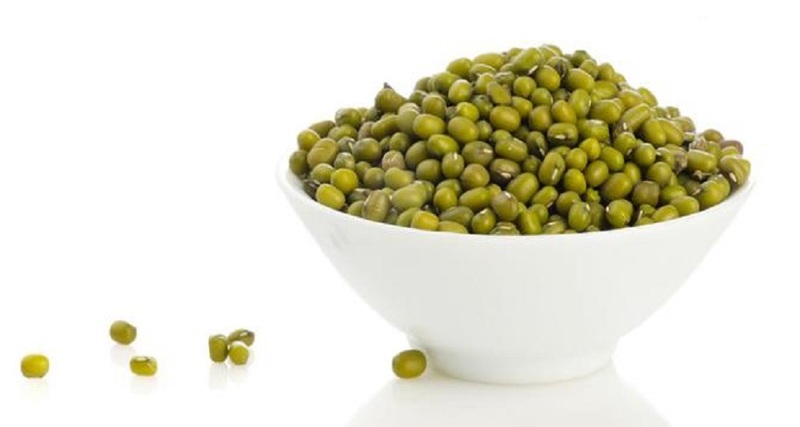 Indonesian Green Mung Beans is an agricultural commodity that has long been cultivated and is included in the strategic commodity category in Indonesia which is already well known by the world community. In order to face increasingly fierce business competition, companies are required to be able to build the right strategy in order to be able to survive and win the business competition that occurs. The company is encouraged to provide the best for consumers, one of which is by providing Indonesian Green Mung Beans that are in accordance with quality standards. The quality of a product can be maintained or improved if there is a good procedure system. In order to produce a good procedure system, PT Tiga Rasa Indonesia as a Indonesia Green Mung Beans Supplier supervises and implements quality control in product sorting. Based on the quality control efforts carried out by PT Tiga Rasa Indonesia as an Indonesia Green Mung Beans Supplier to control the quality of Indonesian Green Mung Beans sorting process and anticipate the factors that cause damage or disability in Indonesian Green Mung Beans with more supervision. Then in the packaging process, PT Tiga Rasa Indonesia As a Indonesia Green Mung Beans Supplier performs in accordance with the existing SOP in the company.